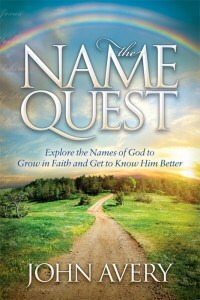 Five names include the words “creator” or “maker.” For more information, click on the name. 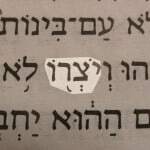 Two Hebrew words are translated Creator. The word bore’ speaks of initiating something new and thus creating. Yotser comes from the word for fashioning or forming and is also the word used to call God the Potter. 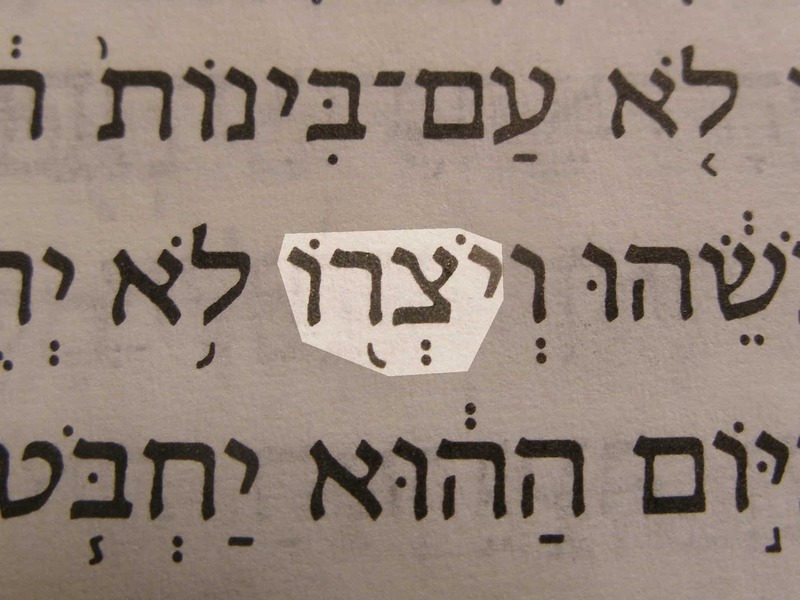 A third Hebrew word underlies several names of God that call Him the Maker. 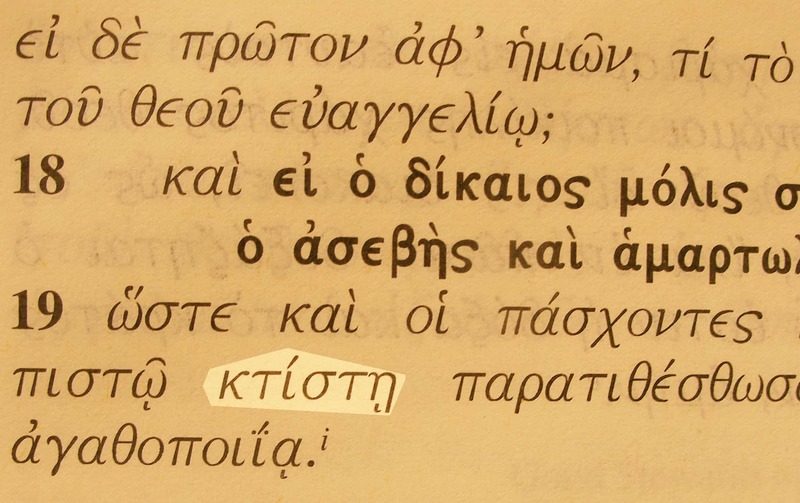 Greek translations of the Old Testament used the word kitzo in place of bore’ especially in later books. 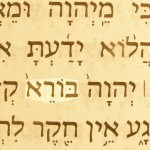 Creator (Bore) in the Hebrew text of Isaiah 40:28. 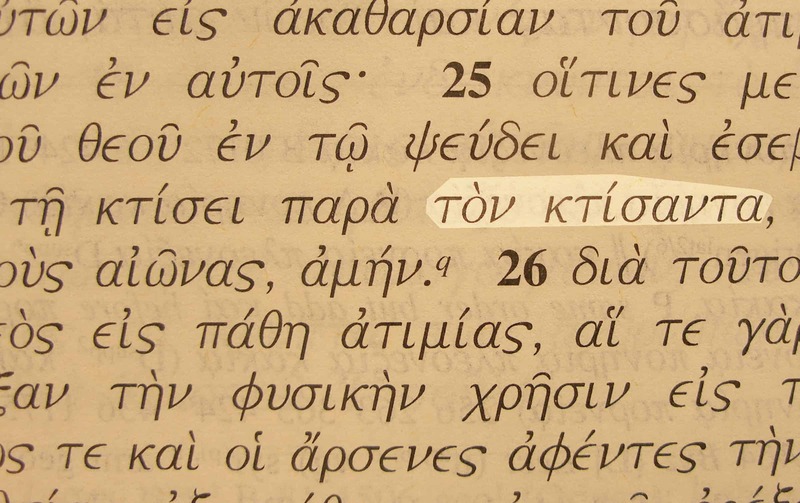 The Creator, a name of God in the Greek text of Romans 1:25. 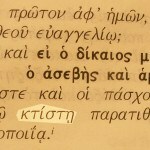 Creator (ktistes) in the Greek text of 1 Peter 4:19. Similar names for God are Creator of heaven and earth and Maker of heaven and earth. 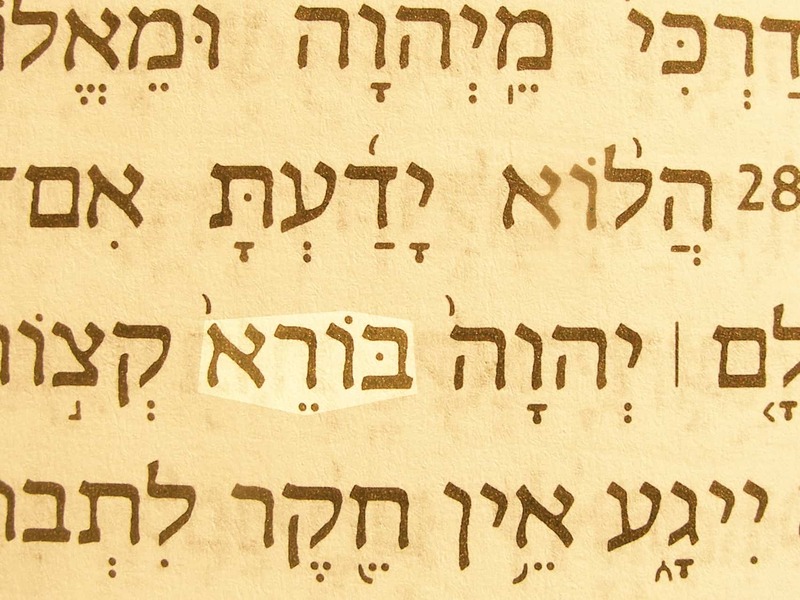 There are New Testament names of Jesus (Yeshua‘) that tell us of His involvement in creation. He is called the Beginning of the creation and the Firstborn of creation.